Cork South West Fine Gael TD and Minister of State at the Department of Health, Jim Daly has today confirmed that Cork County Council has been awarded over €300,000 in funding from the Department of Heritage, Culture and the Gaeltacht to carry out road resurfacing and drainage works at Sherkin Island, Long Island, Whiddy Island, Bere Island and Heir Island. 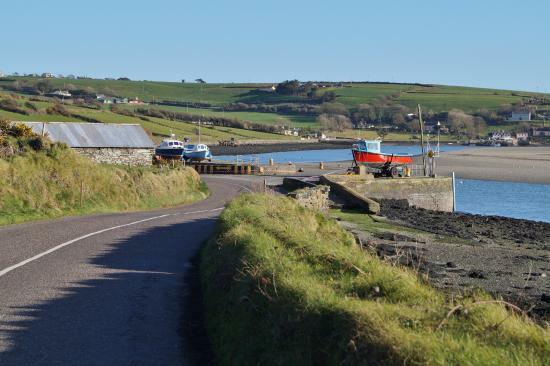 The funding will be used for road resurfacing, improvement works and drainage projects in West Cork’s islands. 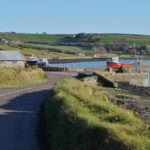 While Bere Island will also see road surfacing works but funding has also been allocated to a retaining wall and car park.